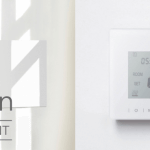 Sundirect Smart1.0 Pro is an upgrade version wireless thermostat with WIFI based on Smart1.0. 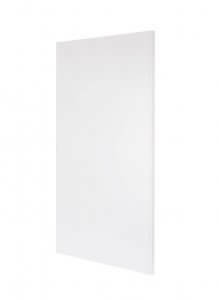 For even further energy savings and convenience we have developed Smart 1.0 Pro, a control system uniquely designed for our infrared heaters with WIFI function. 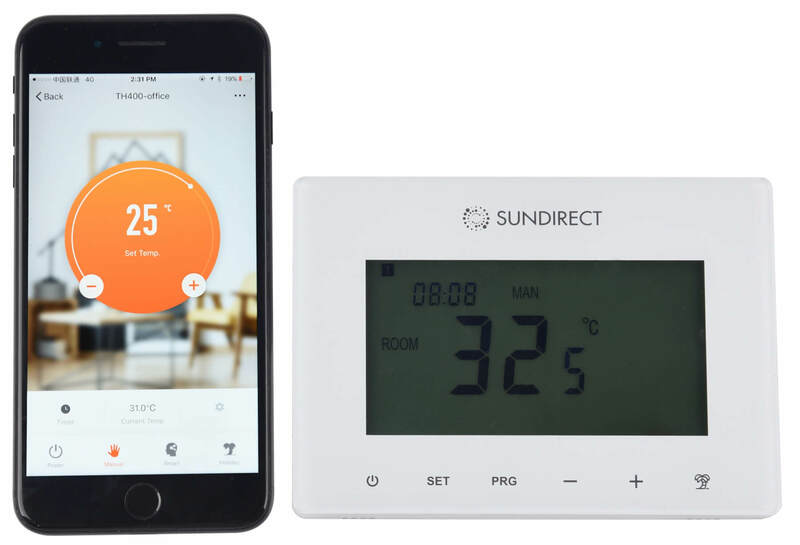 The Sundirect Smart 1.0 Pro control system comes with a thermostat and also can be operated via the Sundirect Smart App. 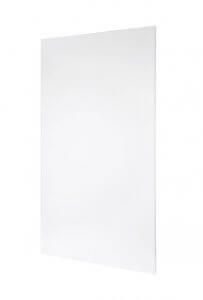 It is compatible with all infrared heaters of the Sundirect Plus range. With our smart control system, you can take full control over your heating using the Sundirect App remotely from any iOS or Android device. You can pair one thermostat with several panels in the same room and control all of them at once in one App. Now, you are also able to use Smart1.0 Pro with Alexa or Google Home for even further convenience. 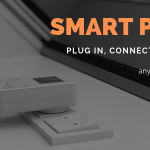 The Smart 1.0 Pro remote control must be wired to your home grid. Our Wifi function allows you to control your heaters remotely from any iOS or Android device. 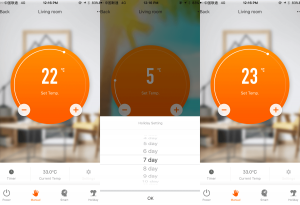 You can easily monitor the heating status of your heater and modify the setting remotely from your smartphone or tablet. 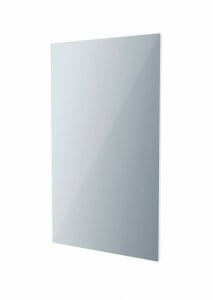 The Wifi heating control allows you further energy savings of up to 10%. This function automatically detects a sudden temperature drop and will automatically make the heater to go into energy saving mode. Open window detection can save up to 4% of energy. This function allows you to set up your very own heating schedule for each day of the week. Use different temperature settings e.g. 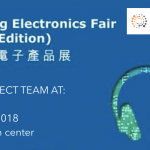 for when you are at home, work or when you go to bed. Our 7 Day Program can save up to 15% of energy compared to manual control systems. Set up your heaters on holiday mode with our countdown timer if you go away for an extended period of time. Your heaters will minimally heat your home to avoid frozen pipes in the wintertime. 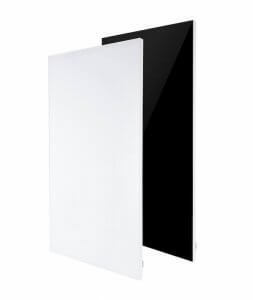 With Adaptive start the control system is learning how long the infrared panel heaters will take to reach the programmed temperature settings so the temperature is reached at the time you set. This means your heat will come on earlier so that the temperature is reached e.g. by the time you get up. With adaptive start you can save up to 2% of energy compared to manual controls. The remote control comes with a sleek and modern design with a beautiful touchscreen. The Sundirect Smart App communicates with Smart1.0 Pro which operates the built-in receiver on the backside of the infrared panels of the Plus series. It is the most convenient way to control your Sundirect heaters. The Sundirect Smart App works on all iOs and Android mobile devices and can be downloaded from the Appstore or Playstore.